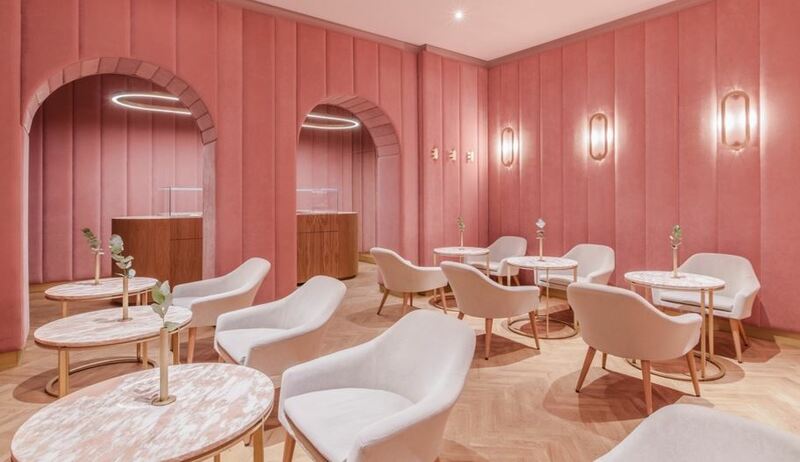 Millennial Pink - How to make it work in your interior space. As an interior designer, I’m well versed in grey. Grey walls, grey floors, grey furniture. Not if I can help it, mind you, as I always encourage my clients to allow some warmth and depth into their schemes – it’s just better that way; more homely. 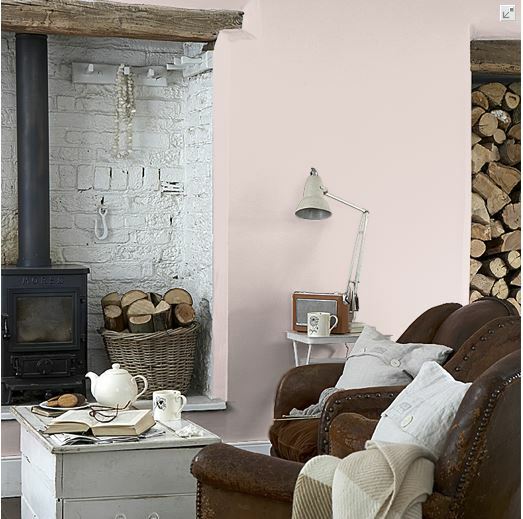 Pink has long been a stellar way to achieve warmth in the home – its red base ideally inclined to add heat to cool blue/green-greys. As we know, it comes in many forms. 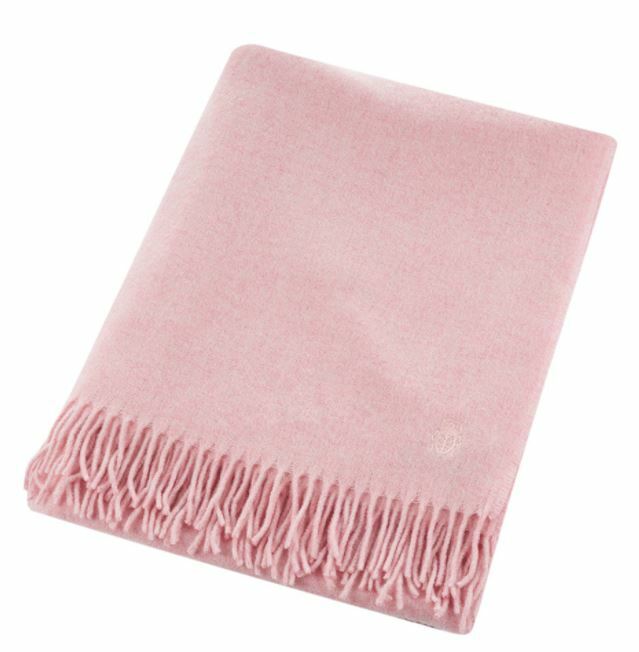 Fuchsia almost destroyed its reputation in the ’90s and ’00s but Millennial pink has changed all that. 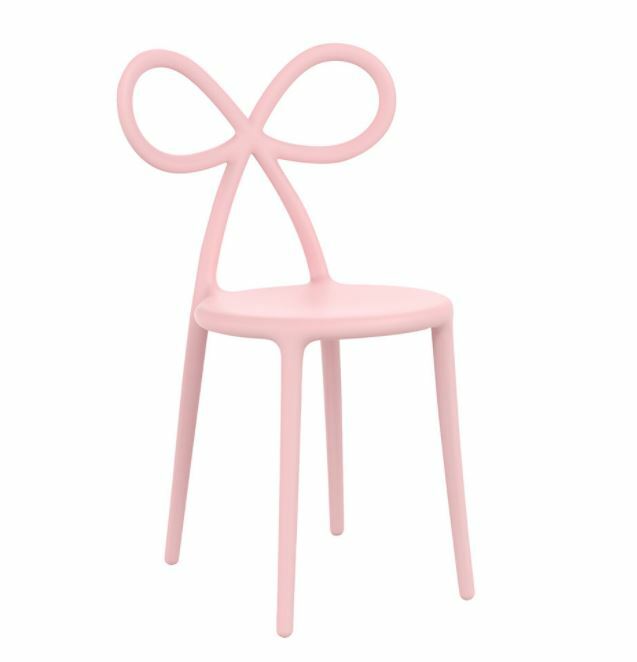 Millennial pink – a colour synonymous with everything that’s cool and ‘now’. Some say it has come and gone and that bold, Mondrian brights have taken its place. But it isn’t showing any signs of shifting. In fact, its presence and popularity across social media makes it the ultimate Millennial. But what exactly is it? In truth, it’s a colour that nobody can articulate fully. Helpful, right? 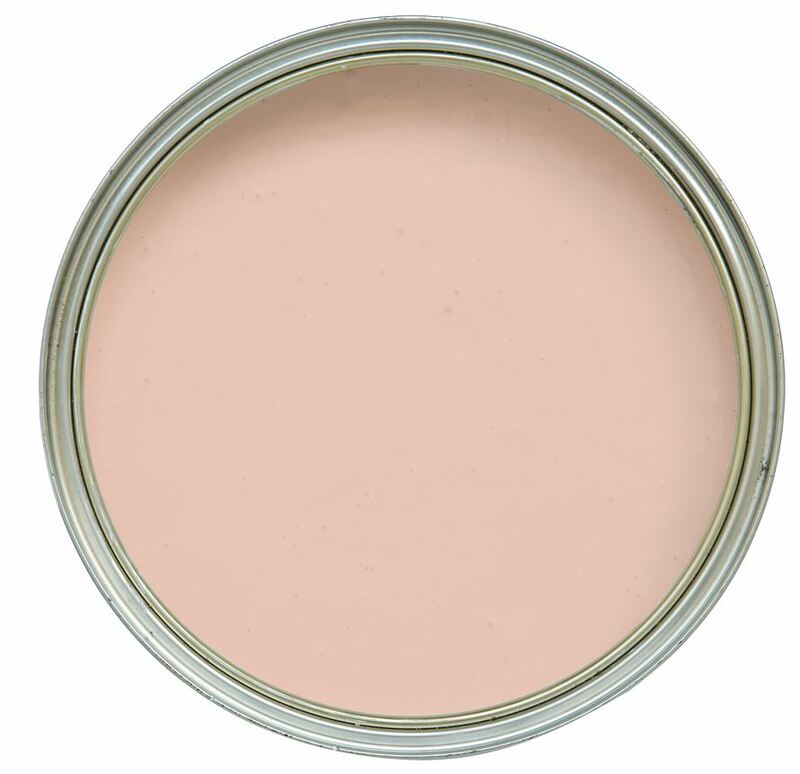 I would describe it as a dusky pink with lots more saturation – a beige-pink which is leaning towards ‘bubblegum’. It has warm undertones (no blue) and a playful, modern feel. I’m not sure that anyone is clear on the actual, specific shade as everyone has a slightly different take. However, this mood-board should give you a sense. 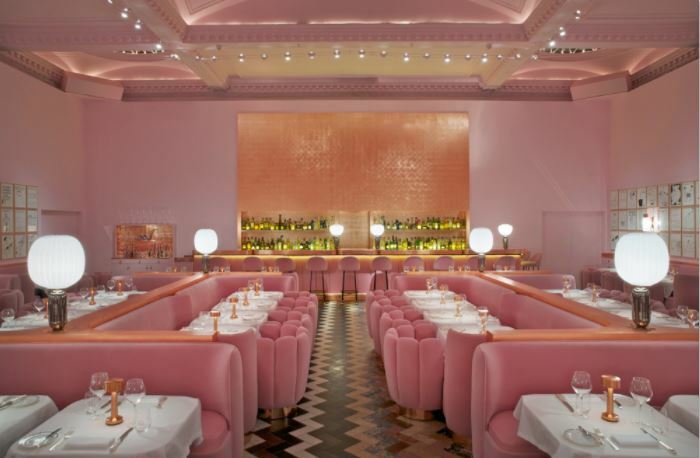 Have you ever been for afternoon tea at Sketch, London? The perfect place to while away a few quirky hours – to drink and dine within playful paradise. 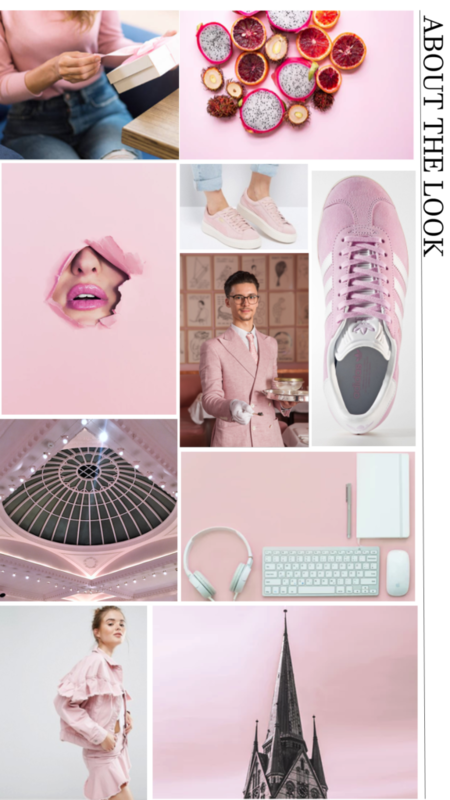 For me, that space screams ‘Millennial Pink’. 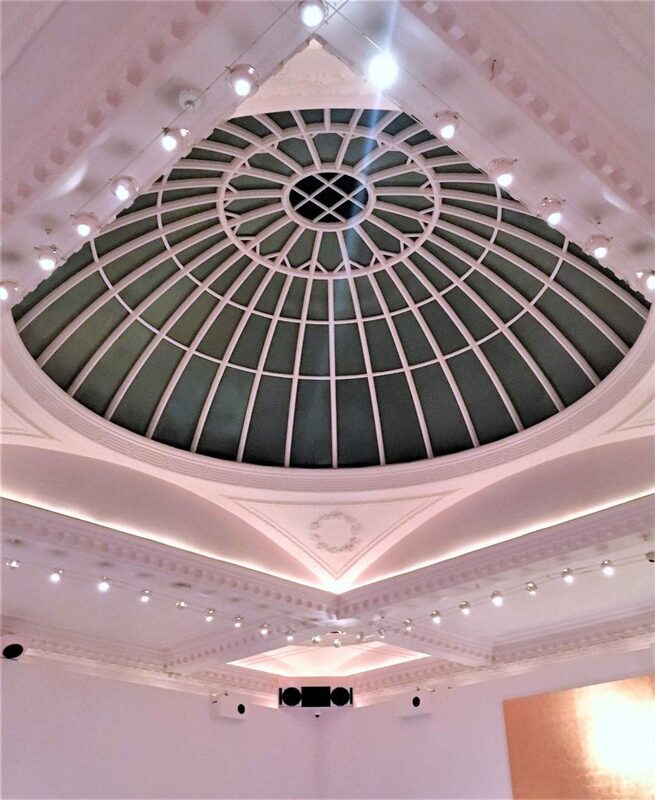 The domed ceiling at Sketch has long been a focal point of beauty. 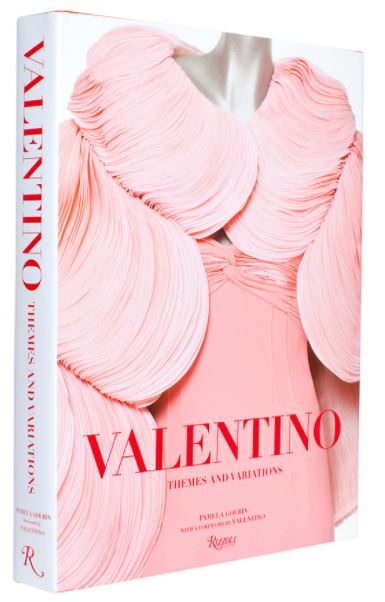 Especially painted in this punchy shade of pink. Who said ceilings had to be white – or boring?! Sketch has been a long-time destination for the super-cool; the artsy crowd. Frivolous, fanciful and fun, its themed spaces are the still the place to see and be seen, even some 10 years after opening in Mayfair, London. 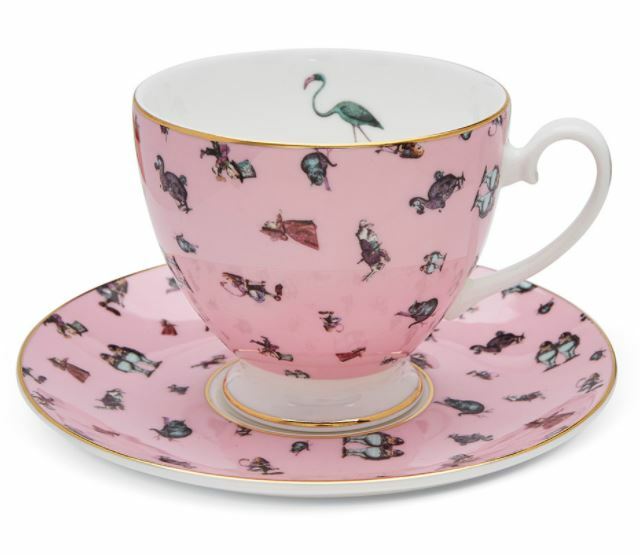 The Gallery – or ‘Pink Room’, as it is colloquially known, is an avant-garde tea-lounge-come-art-gallery. 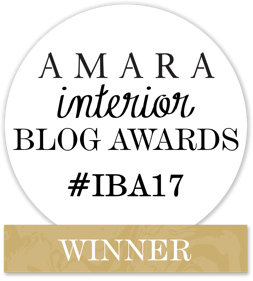 It’s an absolute triumph by esteemed interior designer India Mahdavi – still as relevant and exciting today as it has ever been. Unveiled in June 2014, Mahdavi’s redesigned room followed artist Martin Creed’s 2012 commission. Mahdavi kept nothing of Creed’s. 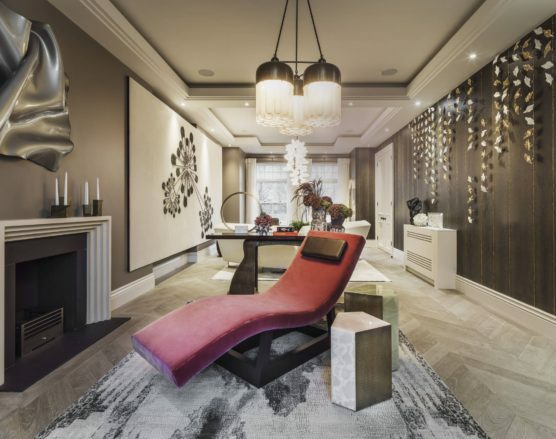 Nothing, except the multi-marble chevron floor which she had fallen for and which heavily inspired the look and feel of her space. 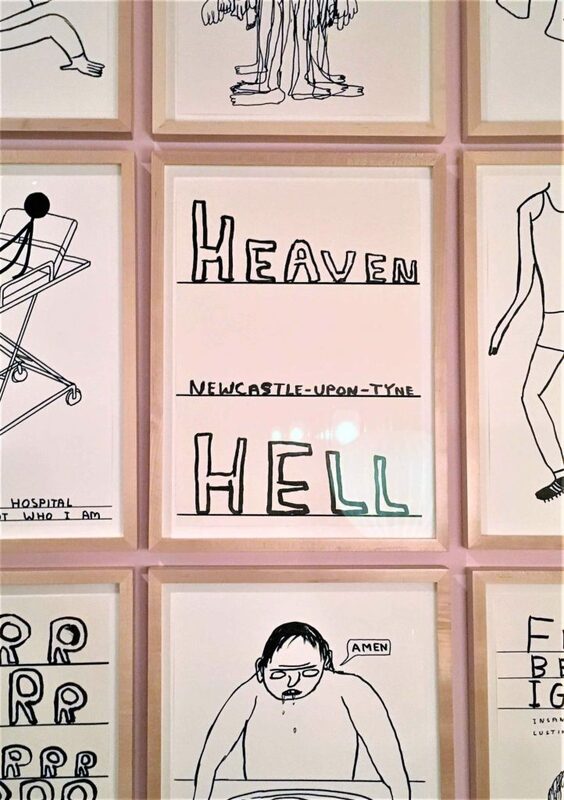 Totally and utterly awash with pink, the scheme is complimented by David Shrigley’s simple, monochromatic artwork. Today, her delightful design remains, despite the restaurant’s intention to refresh every two years. 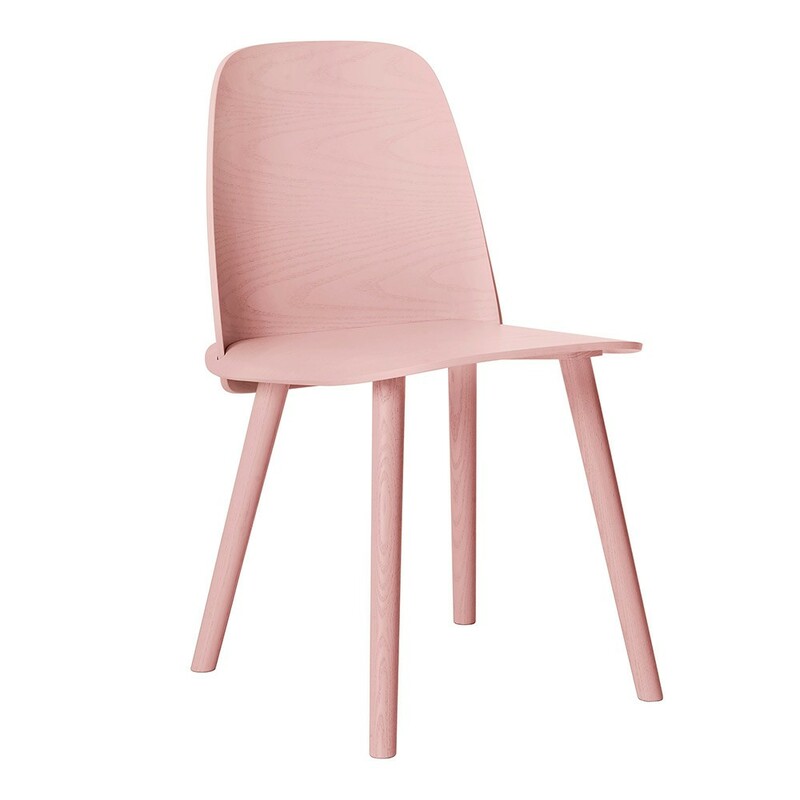 Now that pink has firmly found favour once again, this scheme is as fresh as the day of its reveal. 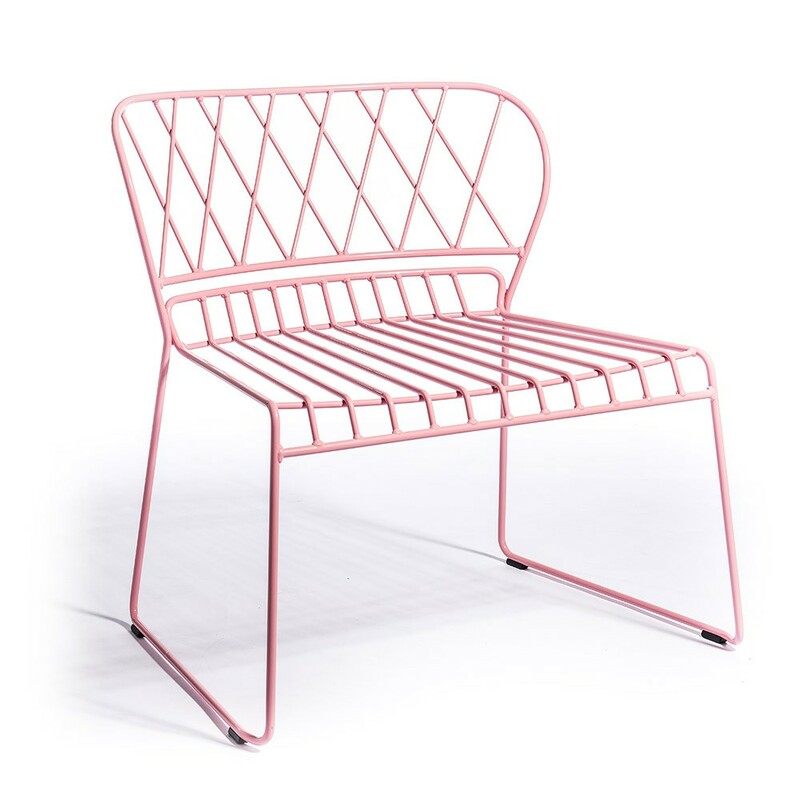 Indeed, Millennial pink isn’t the only tone in town… Blush, dusky pinks (edging on mushroom), grey-pinks, rose golds and coppers all allude to the fact that pink is the ‘new grey’. 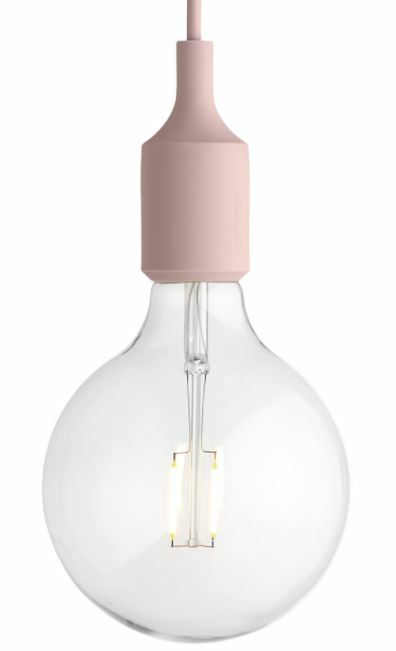 And if you can’t beat ’em, join ’em – pink works absolutely beautifully with its de-saturated friend. 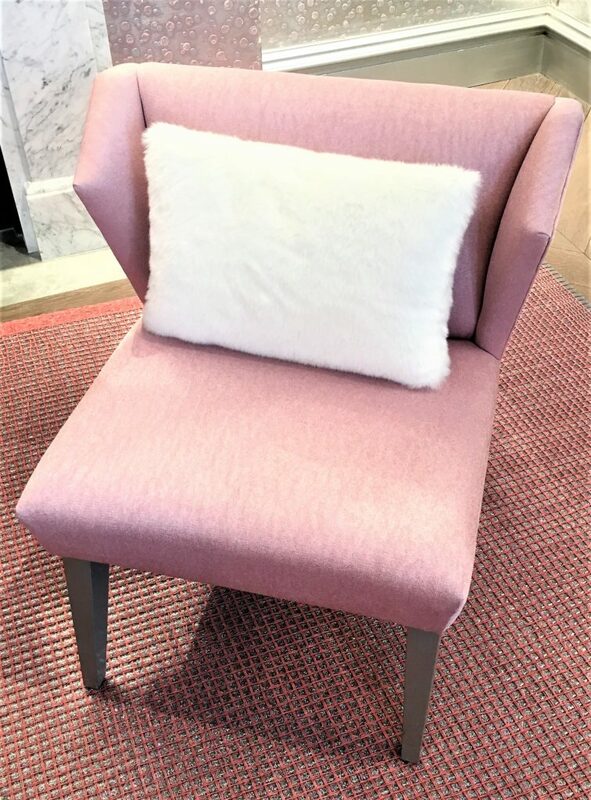 It’s easy to inject some contemporary warmth into any space with a clever use of pink, be it a wall-covering, furniture, or through accent pieces. 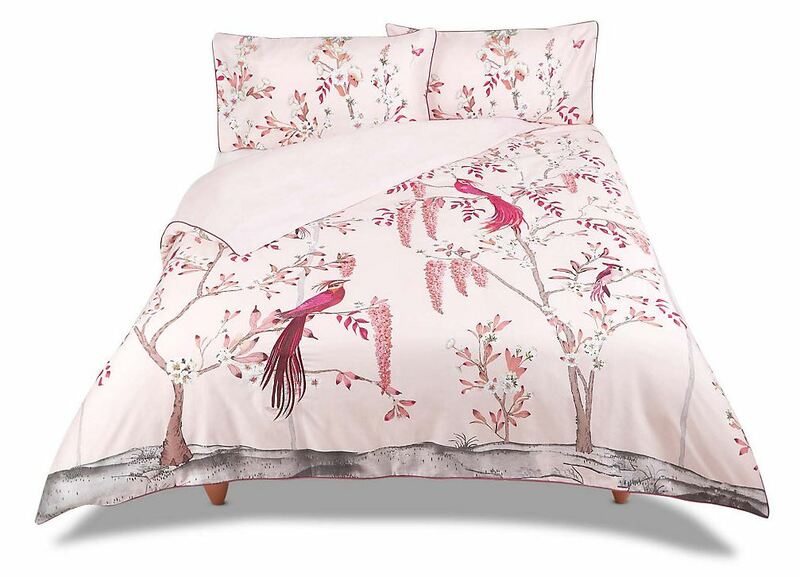 Or, you could make like Sketch and go all out – layering pink on pink (with hints of gold, copper, black and white). If you would like some advice and ideas on rose gold and copper styling, check out my previous blog post on just this – How to Add Rose Gold Accents Into Your Home. 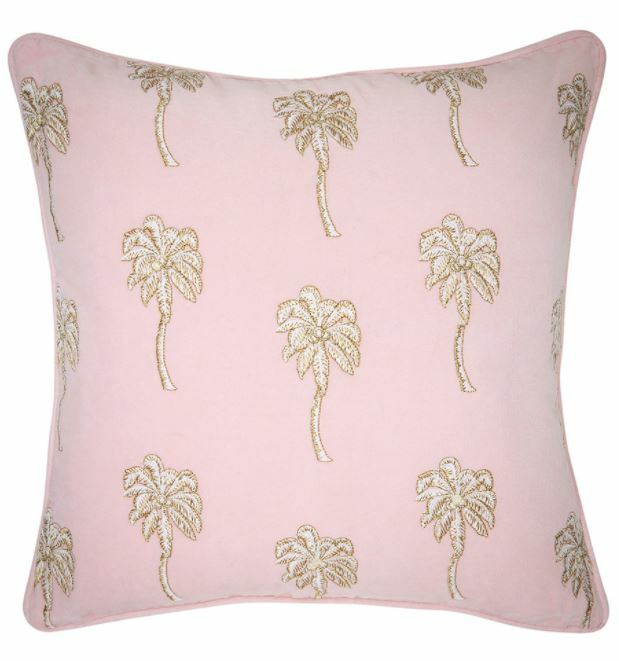 Marrying Millennial Pink (and pals) with these warm metals is interior design gold. 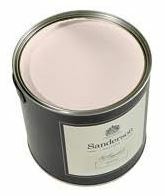 Paint is an easy and economical way to inject colour into your scheme. 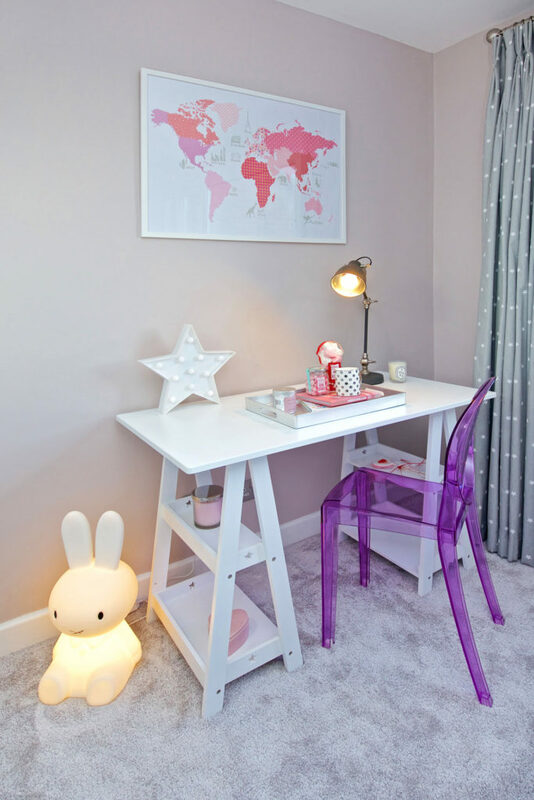 Although it may seem scarily committal as it covers your walls, it is worth noting that any shade can easily be altered with relative ease, so be brave! 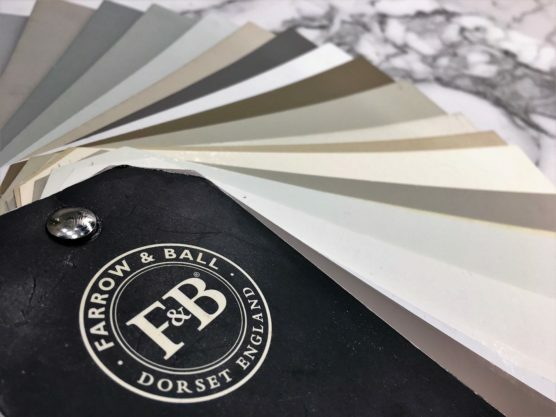 Here is a little corner of a space I designed, which used Farrow and Ball’s Peignoir on the walls alongside grey carpet and various pink and purple accents. 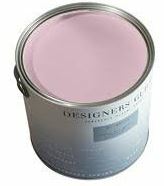 Peignoir is a great starter colour for those wishing to embrace pink walls but still lingering on grey. It’s a half-way-house and looks incredibly sophisticated and mature. Bubblegum this is not. 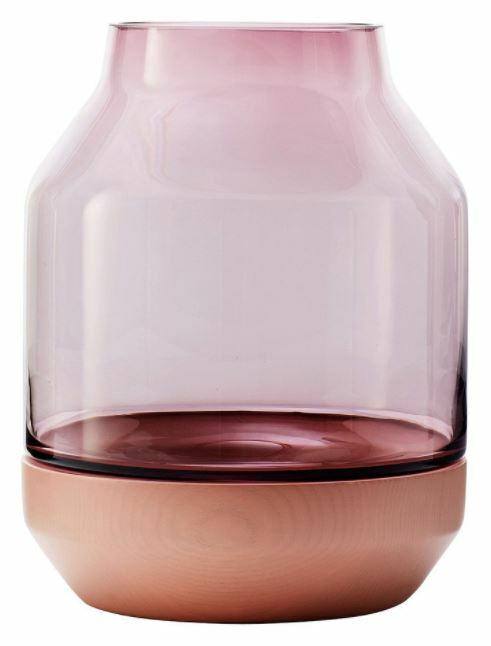 It is the ideal base for layering, and compliments the multiple shades so effectively. 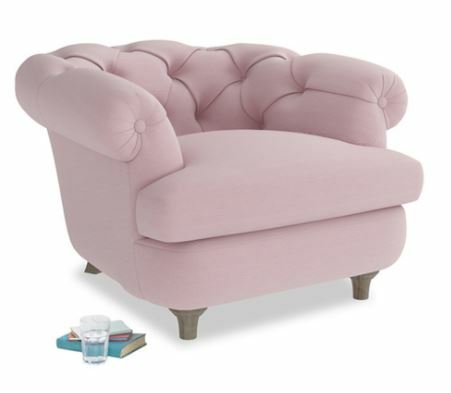 Okay, Millennial Pink it is not either, but its a fabulous alternative and still makes reference to this hot trend. You could also embrace some wallpaper. Go all-out and cover every wall or, if you do insist on a feature wall, then please integrate into the scheme! 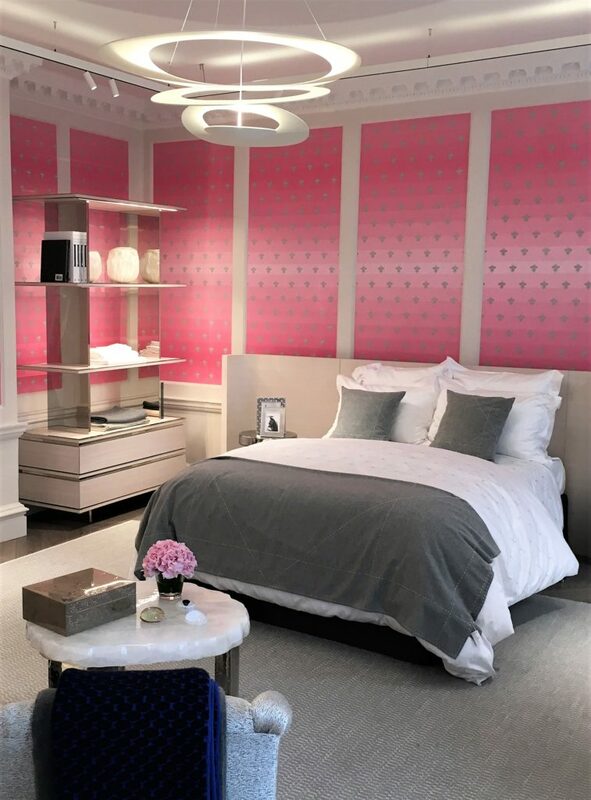 Panelling is having a total moment so take it one step further – Dior Home style – and paper within your panels. 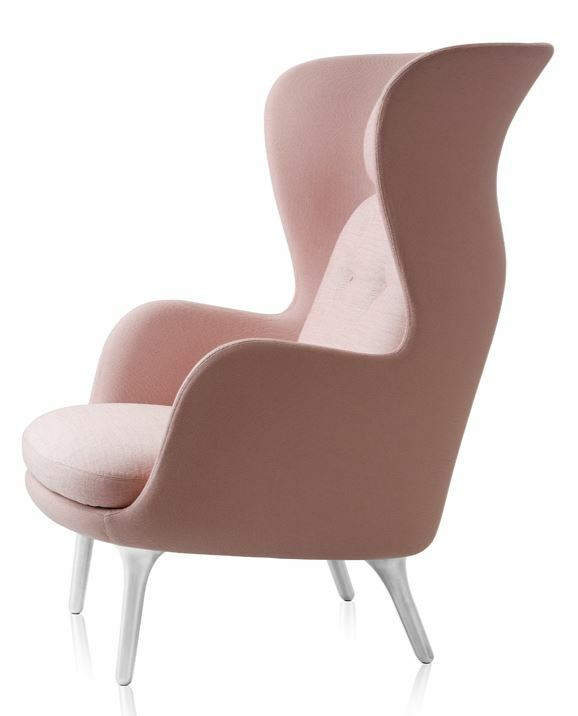 Delicious interior design at Dior, Bond Street – their home collection is simply gorgeous! 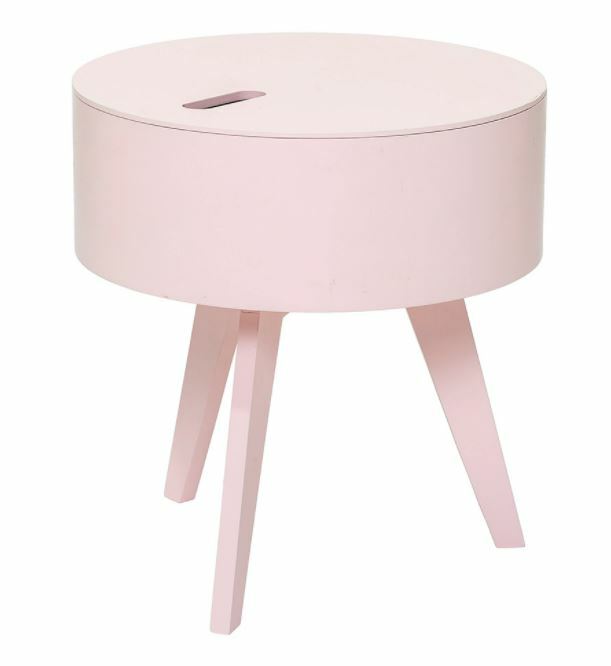 Go for an accent chair or statement side table in Millennial Pink for a nod to the trend. 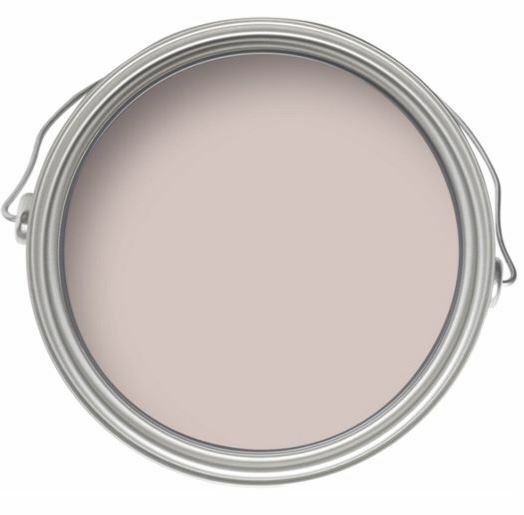 This will add a contemporary feel to easy neutrals – from creams to greys. Play with fabric and texture, from sprayed finishes to plush upholstery. I’ve said it before and I’ll say it again; accessories are game-changers. Simple accents – ‘transferables’ – make such a difference to a space. And the great news is that you don’t need to spend a fortune to make a change! 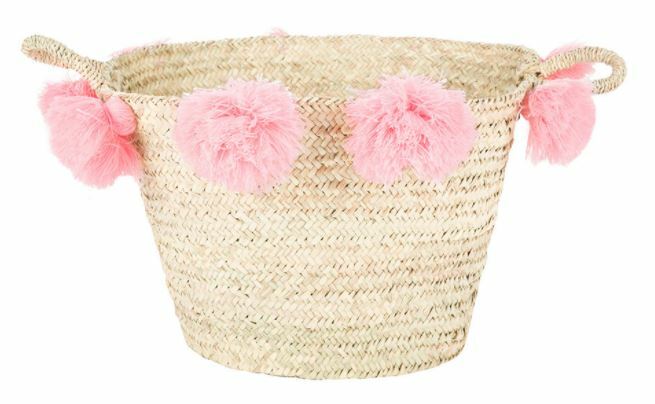 Shop this collection of accessories to add fresh accents into your space. Don’t forget the rule of three – always incorporate at least three accent pieces into your scheme for it to become a ‘thing’. Any less and the introduction could be more incongruous and less apparent. Commitment is key. 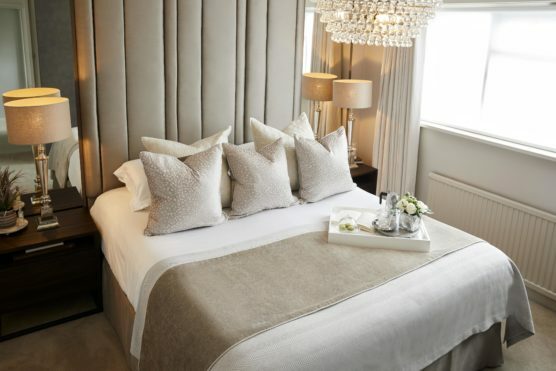 Remember to consider room ‘composition’ – how and where you lay these accents out is paramount. This about a good spread, so the colour can be appreciated from different vistas. 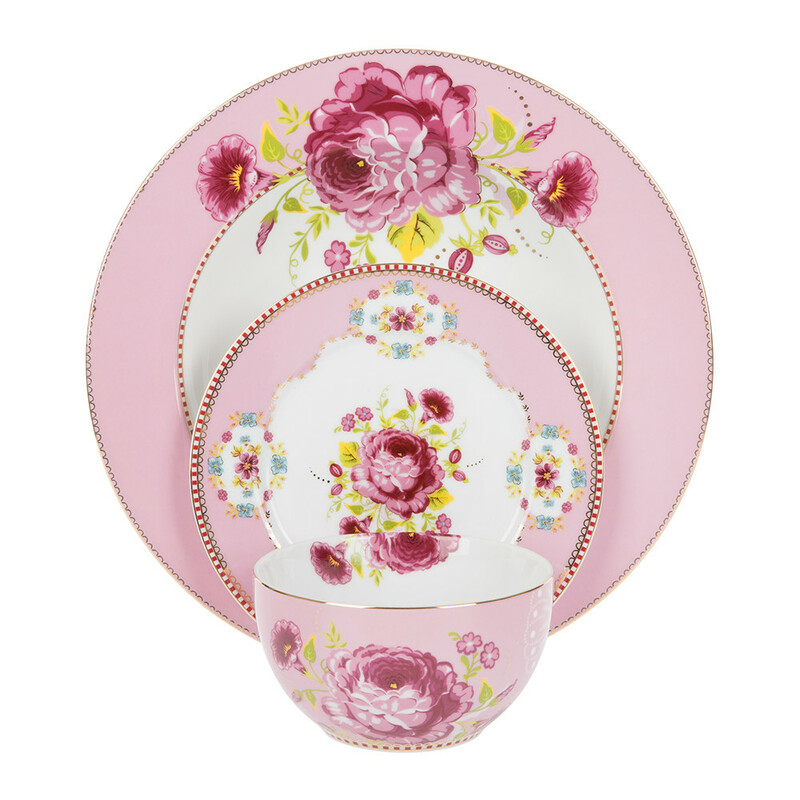 Have you paraded the pink yet? 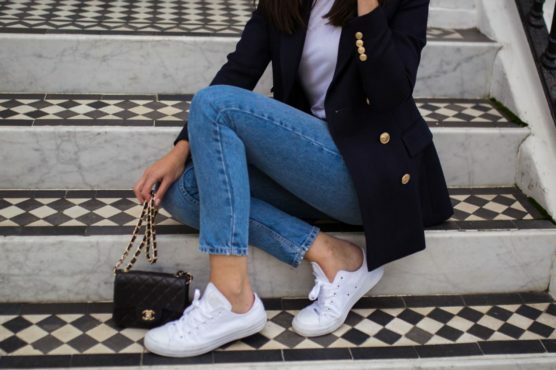 Do you think this is a trend that will be sticking around? 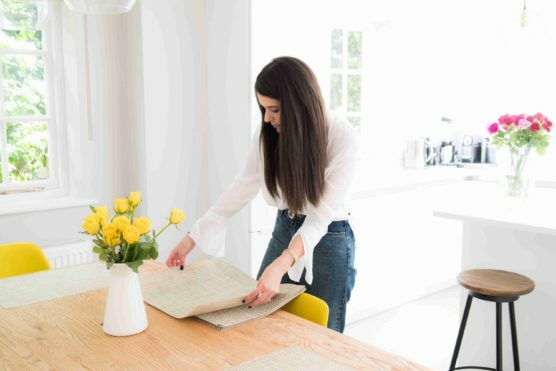 I would love to hear your thoughts and ideas on this – or anything else interiors related – either in the ‘Comments’ section below on over on the socials. Catch me on Twitter, Pinterest, Instagram or Facebook and join the conversation where great design is always on the agenda. 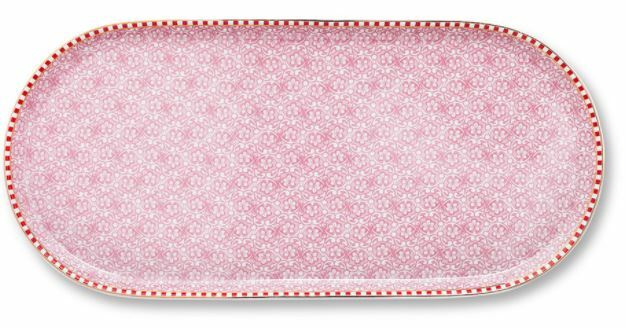 Remember to sign up to the mailing list below too – ensuring you’re always up-to-date on everything GIRL ABOUT HOUSE related! Thanks Arianna, it really is a dream job! 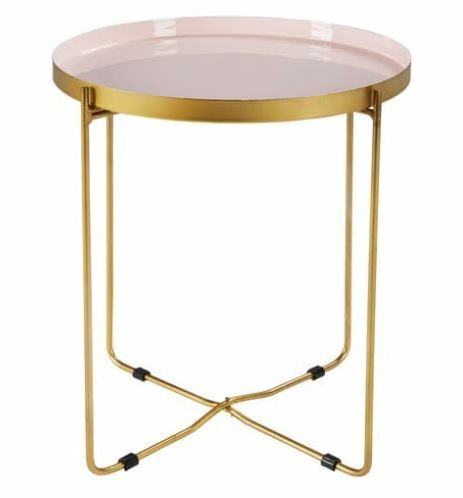 Pink is so versatile so I definitely recommend using it – I currently love it with copper accents but blush or dusky pinks are also gorgeous with brass/yellow gold.